The Wainwright Prize, first awarded in 2014, is a literary prize that seeks to reward the best British outdoors, nature and travel writing. The prize is named in honour of Alfred Wainwright (1907-1991), the British author, illustrator and hillwalker who is most well-known for his seven-volume Pictorial Guide to the Lakeland Fells, published between 1955-1966. Previous year’s winners include Amy Liptrot’s The Outrun (2016), John Lewis-Stempel’s Meadowland (2015) and Hugh Thomson’s The Green Road Into The Trees (2014). Love of Country: A Hebridean Journey, written by Madeleine Bunting and published by Granta. 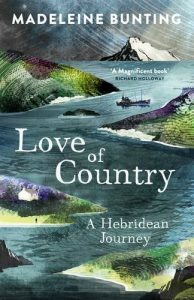 Love of Country is Madeleine’s account of her exploration of the landscapes, histories and attraction of the Scottish Hebrides Islands over the course of six years. 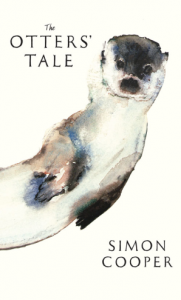 The Otter’s Tale, written by Simon Cooper and published by William Collins. When Simon Cooper bought an abandoned water mill in southern England, he ended up sharing it with a family of wild otters. The Otter’s Tale blends the personal story of one of them with the natural history of the otter in the British Isles. 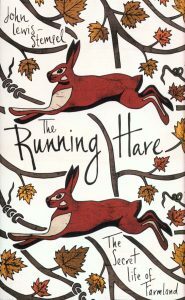 The Running Hare, written by John Lewis-Stempel and published by Doubleday. The Running Hare tells of Britain’s traditional ploughland that is rapidly disappearing, and of the wild animals and plants that live in and under it. It is also the story of John’s attempt to take on a field and husband it in a traditional way, restoring its fertility and wildlife, bringing back the old farmland flowers and animals. 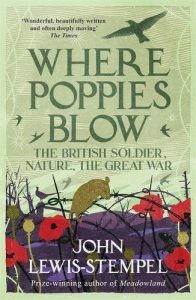 Where Poppies Blow: The British Solider, Nature, the Great War, written by John Lewis-Stempel and published by Weidenfeld & Nicholson. Where Poppies Blow is the unique story of the British soldiers of the First World War and their relationship with the animals and plants around them. 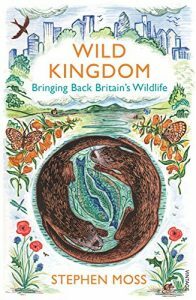 Wild Kingdom: Bringing Back Britain’s Wildlife, written by Stephen Moss and published by Vintage. Britain’s wildlife is under threat from many sides, but a change is under way. In Wild Kingdom, Stephen recounts his sojourns throughout the United Kingdom to document how Britons are fighting to bring back and save the wildlife they love. 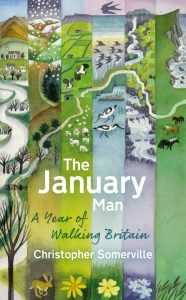 The January Man: A Year of Walking Britain, written by Christopher Somerville and published by Doubleday. Following the death of his father, Christopher walked the British Isles, month by month, season by season and region by region. This is his account of the British countryside and the search for the true identity of his father. 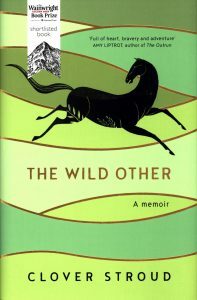 The Wild Other: A Memoir, written by Clover Stroud and published by Hodder & Stoughton. When a riding accident left her mother permanently brain-damaged, sixteen-year-old Clover embarked on a journey around the world, eventually finding her way back to the Vale of the White Horse. This is her account of love, loss, family and the healing strength of nature. 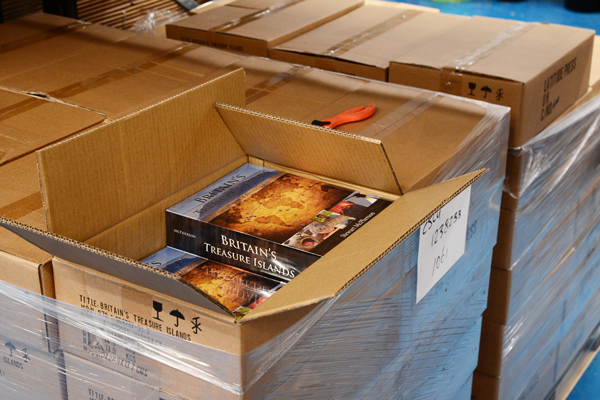 Shipping Britain’s Treasure Islands to all UK secondary schools in three and a half weeks – phew! NHBS have worked with Redfern Natural History Productions for many years now and we were delighted to help out with this special project when Stewart McPherson approached us about it. Thanks to the very generous sponsorship of Lord Ashcroft, Redfern were recently able to donate one copy of Stewart McPherson’s latest book Britain’s Treasure Islands: A Journey to the UK Overseas Territories to every secondary school in the UK and across the overseas territories. At NHBS we organised the packing and delivery of each of these books, which in total was 5250 copies. 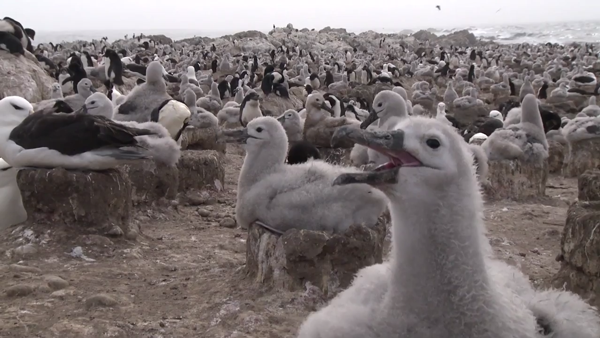 The UK Overseas Territories are home to thousands of species of animals and plants in habitats ranging from coral reefs to tropical rainforests, polar landscapes and deserts. 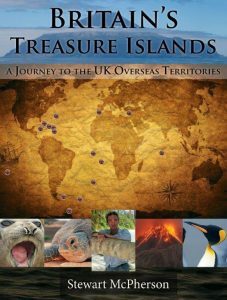 In Britain’s Treasure Islands (aired as a three-part documentary on BBC4 in April, with the book accompanying the series), Stewart McPherson showcases this incredible variety of wildlife, explores the human culture and history of the islands, and documents his adventures in these remarkable lands. This is a monumental work of over 700 pages, with more than 1,150 full colour images and 17 specially-commissioned gatefold maps on parchment paper showing the geography of each territory. You can find out more about the project by visiting www.britainstreasureislands.com. To send a copy of this wonderful book to every school, NHBS received 47 pallets of books directly from the printers, used seven pallets of specially designed cardboard boxes and 6039 metres of bubble wrap! 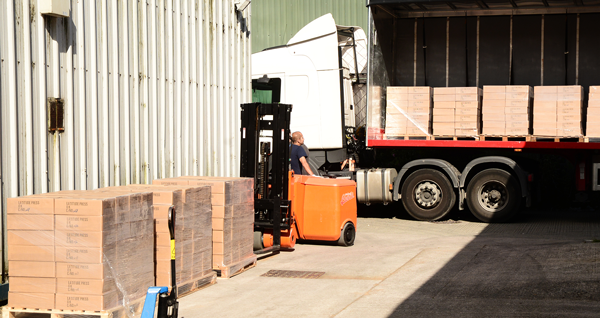 Unloading the pallets – all 47 of them! Eventually when all the books were packed the couriers took away 53 pallets of books from NHBS’ warehouse in Totnes, Devon over the course of a week. 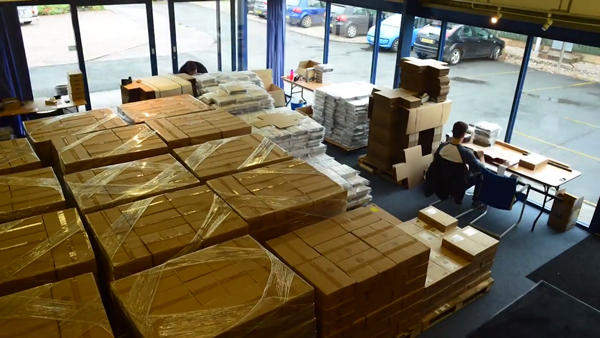 The packing process took six people three and a half weeks to complete! You can watch the video below for a behind the scenes look at how this all happened. Author NattPosted on 21st September 2016 Categories About NHBS, Bestsellers, Distributed by NHBS, Get More from NHBS, Nature Writing, VideoTags Inside NHBS, Top Titles1 Comment on Shipping Britain’s Treasure Islands to all UK secondary schools in three and a half weeks – phew! James Lowen is a wildlife writer, editor, guide and photographer. Immersed in all aspects of natural history from a young age, he has spent several years leading wildlife tours in South America and Antarctica. Now back in Britain, he continues to express his passion for bringing nature to life for the non-specialist, and has turned his attention to British wildlife. A Summer of British Wildlife: 100 Great Days Out Watching Wildlife – his second book on the subject – is out now. 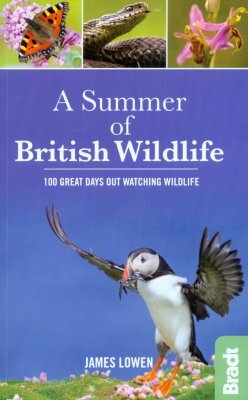 The concept of A Summer of British Wildlife grew out of my previous book for Bradt Travel Guides, 52 Wildlife Weekends: A Year of British Wildlife-Watching Breaks (also available from NHBS). Whilst writing that guide, I realised that Britain in summer possesses such an abundance of natural riches that I could not possibly squeeze them all into a single book! 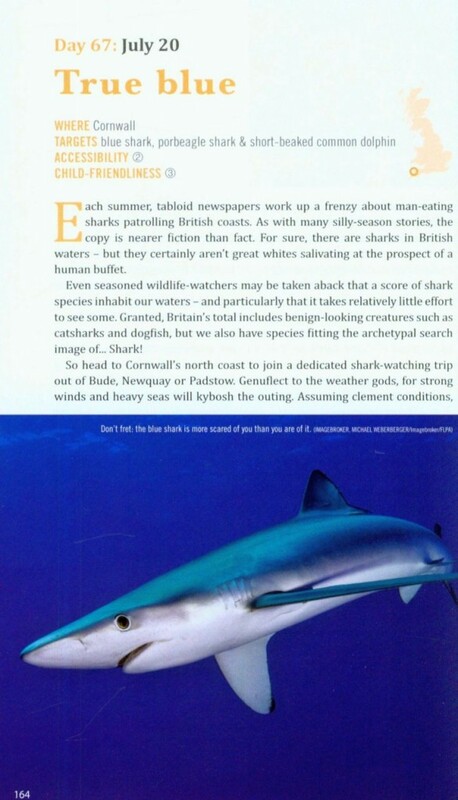 In his review of 52 Wildlife Weekends for British Wildlife magazine, celebrity wildlife-blogger Mark Avery suggested that I might have lavished summer with ‘long weekends’. That got me thinking about the 100 best wildlife experiences that Britain has to offer over each and every summer. How did you choose what to include in the book? Good question. There was so much to write about that I could probably have produced this book three times over! In whittling down the worthy longlist, I took account of principles such as how best to cover the breadth of British wildlife experiences (from bumblebees to basking sharks, orchid-rich meadows to seabird skyscrapers), geographical spread (the days out stretch between Scilly and Shetland), and the likely interest for families (using my 5-year-old daughter as a barometer). Fundamentally, however, I had to be personally excited by the experience: if not, I wouldn’t be able to inspire others to travel. There is a strong ethical element to wildlife travel these days – how does the book support that? This is not a guide to particular travel operators or service providers, which is how ethical considerations are typically framed nowadays. Instead, the book takes a wider approach to ethics. By focusing on Britain, I commend ‘staycations’, which largely avoid the greenhouse gas emissions of aircraft travel. By encouraging people to visit reserves run by particular wildlife charities, I encourage people to reward those land-managers with their custom. I stress the guiding principle of responsible wildlife-watching, namely that the welfare and conservation of species supercedes our enjoyment of them. Following advice from reserve managers, I remain silent about wildlife experiences about which I would love to have written; red helleborine and spiny seahorse are notable examples. Finally, by homing in on children’s interests, I seek to inspire the next generation of wildlife-watchers. If our offspring do not love wildlife, there will not only be no wildlife travel (ethical or otherwise) in future… there will be no wildlife either. Can anyone enjoy this book or do you need lots of outdoor gear? You don’t need any outdoor gear to enjoy nature. Just some combination of locomotion, eyes and ears. Clearly, some specialist outdoor gear can help – whether binoculars, digital cameras or moth traps – so if you want an enhanced experience, you might want to browse the NHBS equipment catalogue. What stands out about the book as a read? You should probably ask a reader that, rather than the author! Everyone will have their own take on what stands out from the book, just as they have their own idea of what stands out in the spectrum of British wildlife. 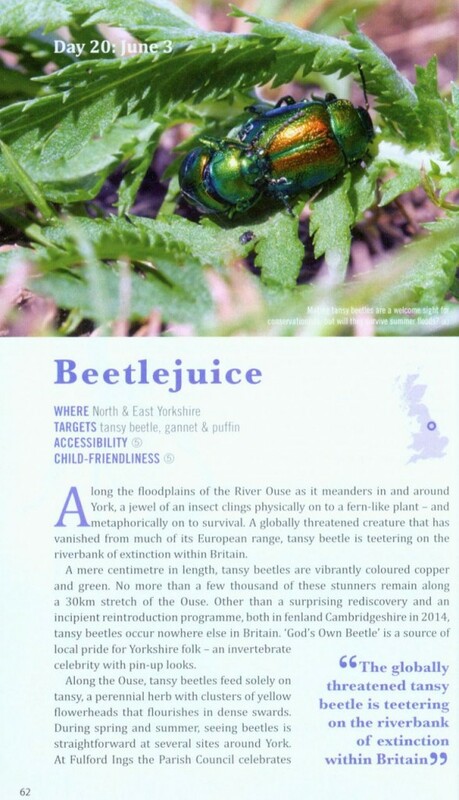 But I will convey some thoughts from the very first review of the book, by naturalist Amy-Jane Beer in BBC Wildlife magazine (April 2016 issue). Amy-Jane says that the book “will fuel your imagination, frame your desires and simplify your logistics for the summer ahead”. Amy-Jane considers that the book “maintains a lovely tone, necessarily practical but also occasionally poetic – a friendly, encouraging and knowledgable companion”. She concludes that the guide is “an ideal addition to any family bookshelf, though it should also spend plenty of time in your backpack or glove compartment”. Are the experiences in the book weatherproof? Ha! Most are yes, which is just as well given the erratic nature of British weather. Where particular weather is key, such as searching for mountain ringlet (a rare butterfly) in Perthshire, I make this clear. Of course, some days benefit from inclement times, such as looking for windblown shearwaters off the Cornish coast! Are there any unexpected, unusual, or surprising entries in the book? What will flabbergast one person may appear mundane to another, so that is hard to answer. I cover what I feel to be the very best of British wildlife, but that doesn’t mean it is all universally well known. So I suspect that some eyes may open wide at my suggestion to spend a morning looking for the globally threatened tansy beetle near York, or to combine a family day on the beach with watching dune tiger-beetles scurry along the sand. Some may also be amused at my cheek in proposing that we go looking for red grouse in the Peak District on August 11, the day before the hunting season commences. How does Britain compare to the rest of the world as a wildlife destination? I have gone wildlife-watching in about 60 countries worldwide, and have written books about the wildlife of Antarctica and Brazil. When I returned to Britain from four years living in Argentina, I thought I would be bored by British wildlife. Not a bit of it. This book, and its predecessor (52 Wildlife Weekends) are testament to the exhilaration that I feel every single time I set foot outside my door in search of wildlife. There are 60,000 species of ‘thing’ in Britain, and I have seen just 3% of them. There is loads more out there that I need to track down! Where are you going for your summer holidays this year? As a family, we plan to spend lots of time exploring our new home county of Norfolk: camping, kayaking and walking our way through the wilds. What do you like to read on your travels? I am usually too busy watching wildlife while travelling to actually read anything. But I always take a book for the journey. On my last trip (to wintry Japan; see my images here), I read George Monbiot’s Feral. On my next trip (a family holiday to Spain) I will be taking the memoir of my childhood hero, Chris Packham: Fingers in the Sparkle Jar. Little Toller Books was established in 2008 as an imprint of Dovecote Press with the aim to revive lost classics of nature writing and British rural history. The success of their Nature Classics Library, has allowed them the independence to follow their inspiration in terms of the projects they pursue and they are now a leading voice in nature publishing. 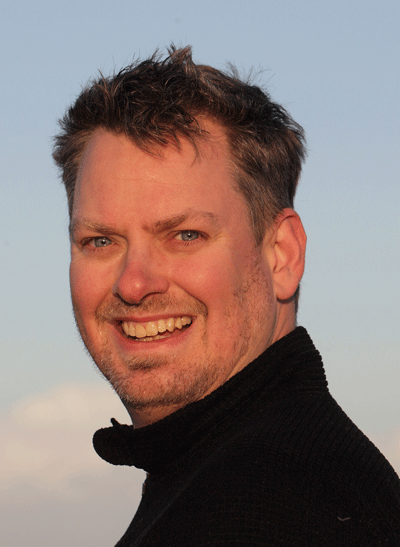 We asked Jon Woolcott of Little Toller Books about the Nature Classics Library. The books are beautifully designed – what was the original inspiration behind the Nature Classics Library? Thank you, that’s nice to hear – we work really hard at the design of the books, it strikes us that a book should be a beautiful object, and reflect the quality of the writing. The founders and co-owners of Little Toller, Adrian and Gracie Cooper, moved to Dorset but when they wanted to explore more about the country around their new home they found many of the books they wanted to read were no longer available. 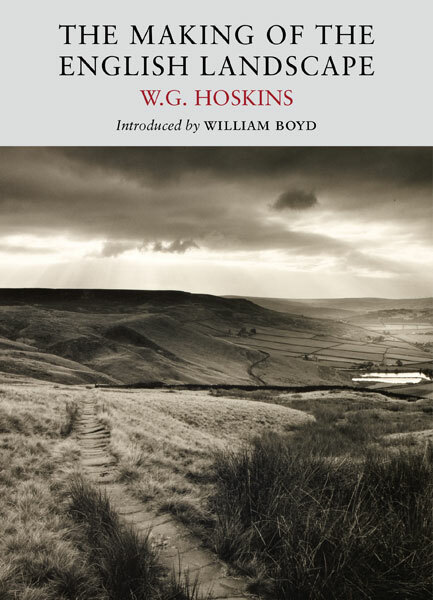 That inspired them to republish the great classics of nature writing – books like The Making of the English Landscape by W G Hoskins and The South Country by Edward Thomas. So Little Toller Books was born. The list has grown from there. With introductions by big name authors giving them great general appeal, are you hoping to bring these classics to a new audience? Indeed – we’re not the first generation to rediscover these great books – and bringing authors like William Boyd, Robert Macfarlane and Carol Klein to them makes a big difference. 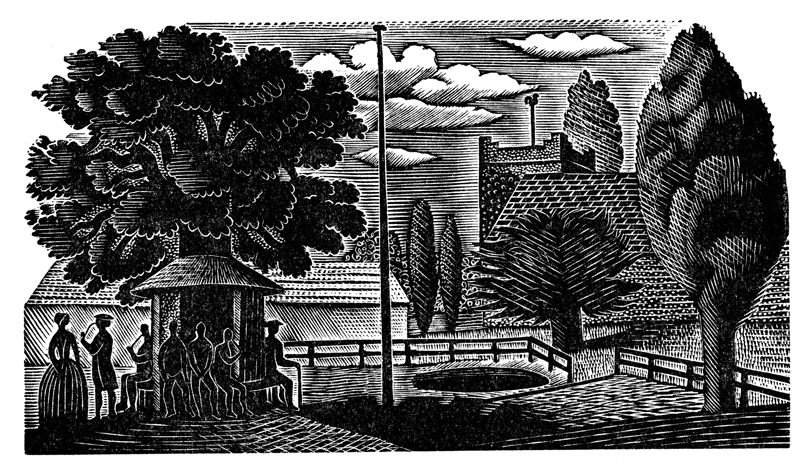 We also use artists to complement the writing – the obvious example is Ravilious on our edition of The Natural History of Selborne by Gilbert White, but we use artists to illustrate our monograph series. How do you choose the books that end up on the list? We’re a tiny team (there are just four of us at Little Toller) so we work together but ultimately Adrian chooses the books – it’s based on his taste and a sense of what readers are looking for, but always with the goal of exploring nature and our relationship with landscape. If you could gain rights to publish any book from the history of nature writing, what would it be, and why? We’ve always got a wish-list on the go! 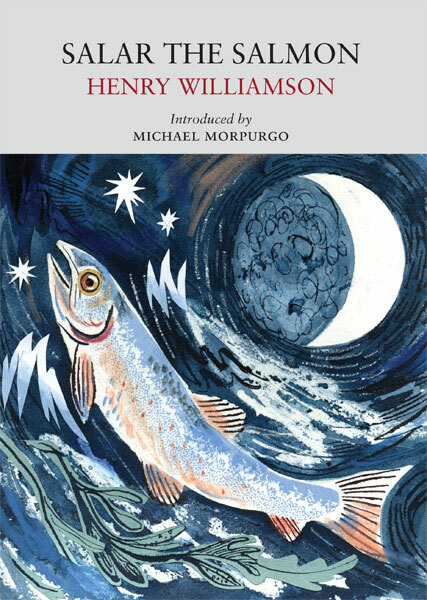 We’d love to publish Tarka the Otter of course (we already publish Williamson’s Salar the Salmon) but a really exciting project would be to publish an anthology of Darwin’s letters recounting his explorations into his local area, and his relationship with his family. As yet, this remains in the pipeline though! Do you remember the first natural history book that you enjoyed? At Little Toller we all have our favourites, books that made an enormous difference to the way we felt or thought about nature. Speaking just for me I would highlight a book we don’t (yet!) publish – Bevis by Richard Jefferies. It’s not really a natural history book – ostensibly it’s a children’s book in the Swallows and Amazons tradition but written earlier. Jefferies brilliantly articulates the feelings of a boy as he explores the landscape. Jefferies was an early exponent of what we now call nature writing and I remember being captivated by his style. Adrian would choose On the Origin of Species because it’s so important, but for pure enjoyment he would have to go for Gerald Durrell’s My Family and Other Animals (editorial note: available as part of The Corfu Trilogy). 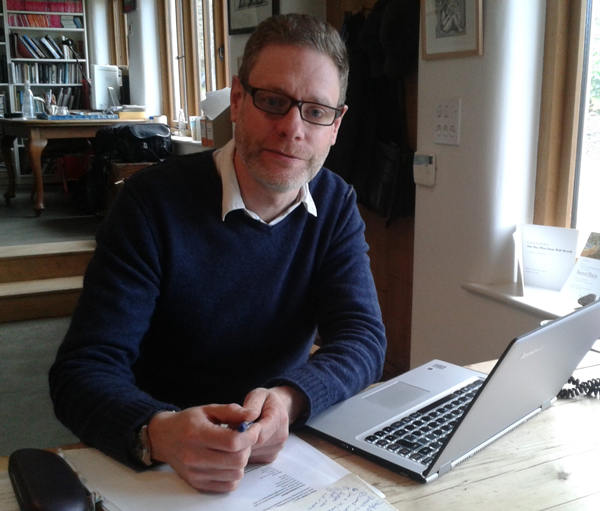 What do you think characterises great nature writing? Oh, that’s a difficult question – each writer brings something new – but it’s characterised by a deep understanding of the subject combined with wonderful writing. A sense of the personal reaction to the natural world is imperative – we don’t publish text books but instead those which bring the reader close to the subject. Little Toller also publishes new writing, with Horatio Clare’s Orison for a Curlew just out. What are you looking for in potential new publications like this? We look for originality, for subjects which readers will love, and for wonderful writing. 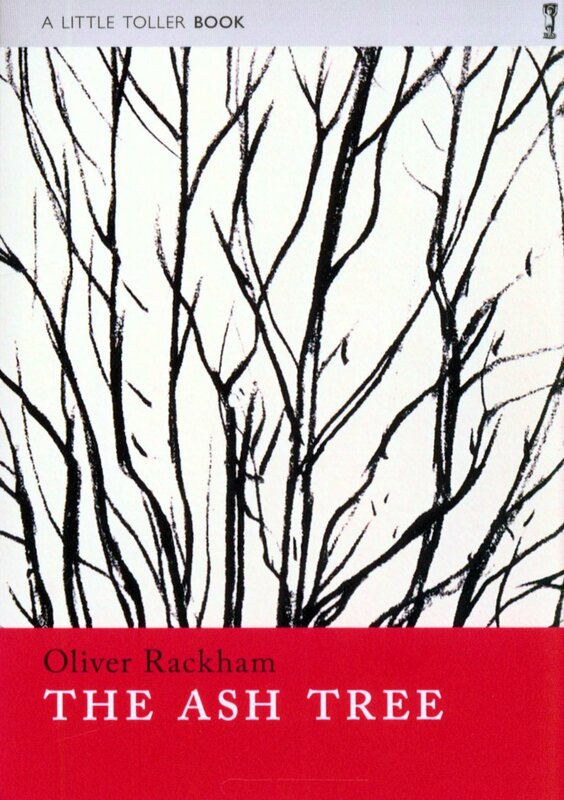 It’s led us to publish Oliver Rackham, Iain Sinclair and Richard Skelton this year alone. What does the future have in store for Little Toller and the Nature Classics Library – any secrets you can let us in on? We’re always looking to expand what we do – for instance we have two short films on our website about two of our books made by the authors – Iain Sinclair’s Black Apples of Gower and Richard Skelton’s Beyond the Fell Wall – and Andrew Kotting made Iain’s film with him. We’re tiny so we can be really flexible in what we publish but we’re especially excited by In Pursuit of Spring by Edward Thomas – which will have Thomas’ photographs from 1913 taken along the journey, published for the very first time – coming in March next year. We’re also looking forward to Cheryl Tipp’s book on the sounds of the sea. Many of NHBS’s fans will know her – she’s the Wildlife Sounds Curator at the British Library. And we have new books in the pipeline from Tim Dee, Dexter Petley and Horatio Clare, as well as new Nature Classics from R M Lockley and others. We’re also continuing to put our monographs into paperback as we have just done with The Ash Tree. We’re very busy! But we’re enormously heartened by the reaction to our books.